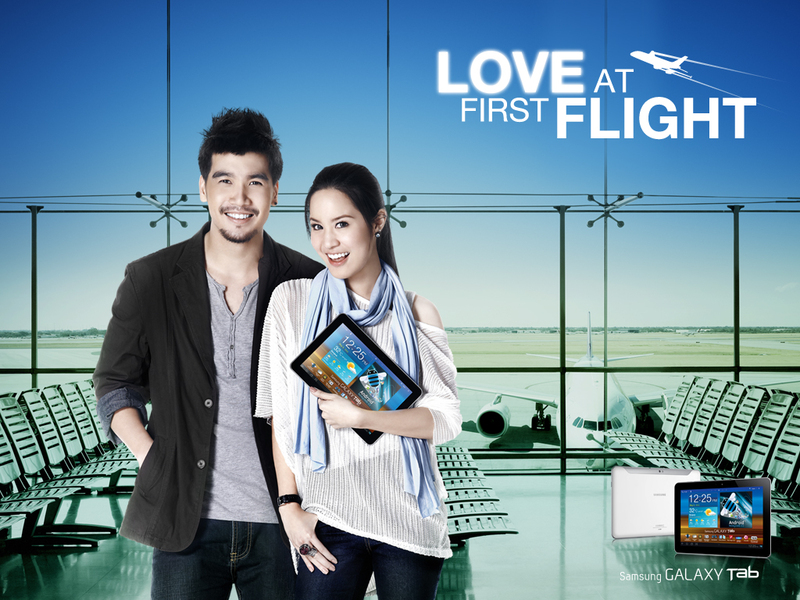 Samsung Galaxy Tab Thai Ads | Why You So Free Lately ? do you know the song title when Tam heard it at Samsung Galaxy Tab? that song is awesome.